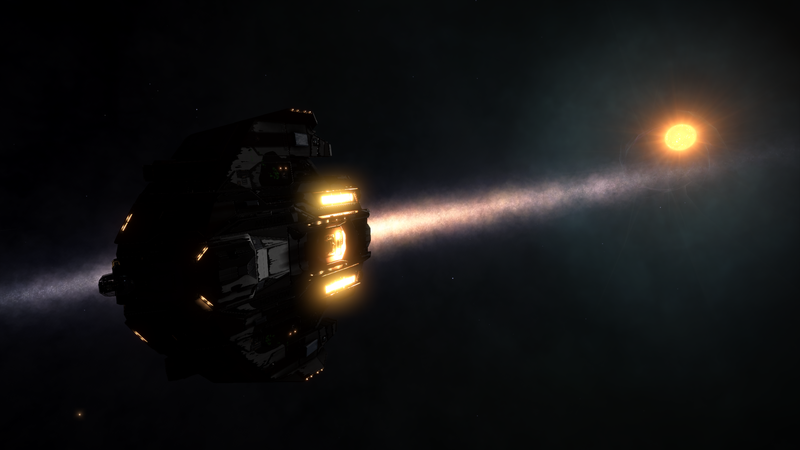 Home Lave Radio Episode Lave Radio Episode 213 : Flying without notes! EGX, Fuel, Fuel Rats, Lave Radio, Leesti, Logo, Sagittarius Eye. Bookmark.